Fabulous Channel by Giselle Claudino: Hot Summer with Chilli Beans Shades.Um Arrazo!!!!!!!! Hot Summer with Chilli Beans Shades.Um Arrazo!!!!!!!! It's all about having fun this SUMMER!! My social Column this week is sharing good tips for the summer.You ready?? Many wait anxiously for the summer to be able to use all the cool shades the market has to offer.But no shop has the shades we will show here today.We are talking about the Brazilian brand, Chilli Beans. Trust me, their products are very unique and HOTTER than anything you have ever worn!The question is, have you stopped by at Chilli Beans this summer to get yours yet?If you haven't, you better do it because you will experience an amazing touch of Brazil in every single pair of sunglasses you might choose.Prepare to try on the most special colors, shapes and design there is around. They are UNBELIEVABLE,seriously. I'm suspect to talk about it because besides being a Brazilian, I own myself 3 pairs of them and absolutely love them!! I recently visit the Melrose store and fell in love with at least 5 pairs.Got to keep my favorite one, of course and to proof how many pairs I tried, here are the photos of my fun adventure to Chilli Beans! Thanks Chilli Beans staff.You guys ROCK! How Can Anybody Resist Those Girls & Those Shades?? 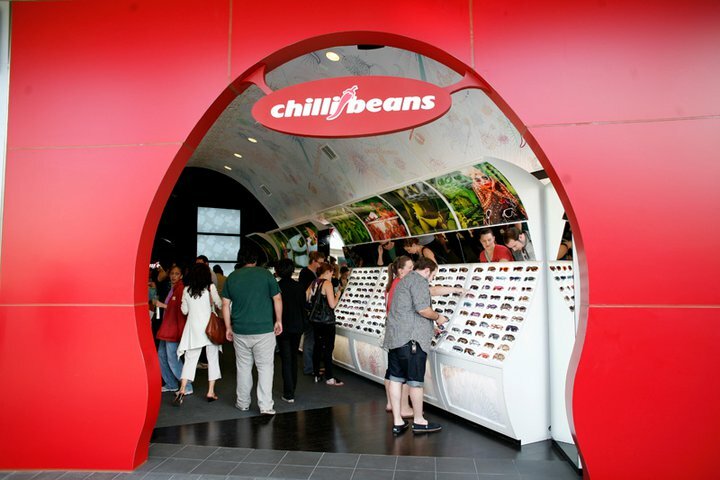 Visiting the Chilli Beans Store in Melrose- So Much Fun!! Look at This New Chilli Beans AMAZING PAIR by Herchcovitch! 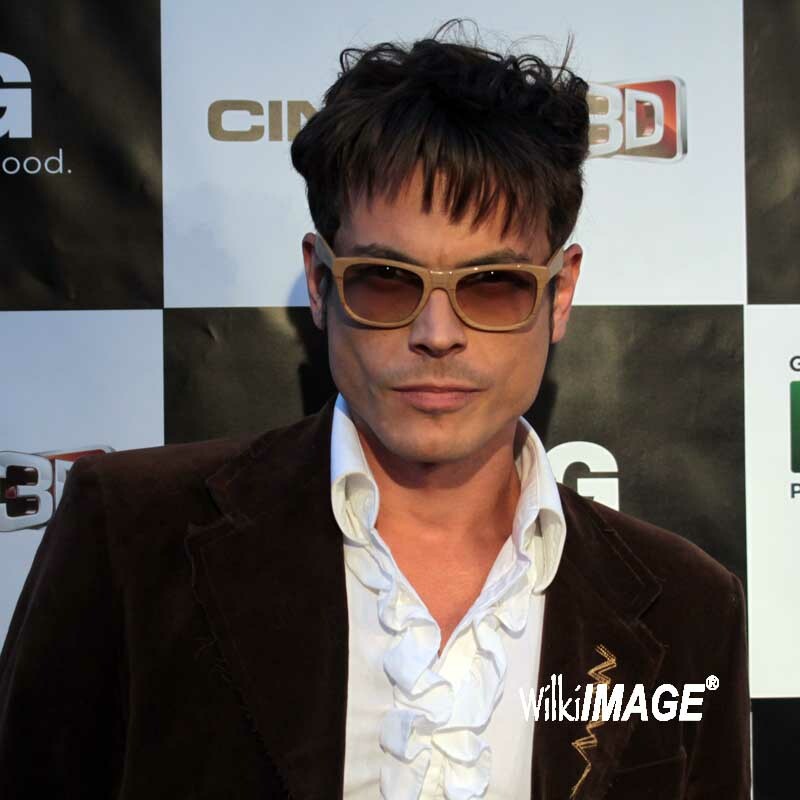 Daniel Ferreira at the Hollywood Brazilian Film Festival wearing Chilli Beans- So Hot! Every color & Every Shape is HOT! Ninguem pode com a agente! Tendências para o Verão 2011! Bom gente, para quem gosta de acompanhar a moda ou apenas ter um COOL style, eu vou dar a dicas de oculos Chilli Beans! Armações feitas em diferentes materiais", como: madeira, aplicações de miçangas e couro entre outros detalhes. As cores predominantes serão cores bem FLASH, chamativas como: roxo, verde, laranja, amarelo e as que amamos e que não saem de moda, preto e cinza. Em alta estão os modelos arredondados com pontas quadradas, Wayfarer, famoso nos anos 50. O estilo aviador continua em alta e com força total! Hippie Style :) This sunglass I can fold to fit my pocket! YEAH, THAT WAS MY VISIT TO CHILLI BEANS MELROSE. OUTSTANDING!! 300 STORES SPREAD OUT AROUND BRAZIL, 2 IN LA. CHILLI BEANS LAUNCHES A NEW COLLECTION OF EXCLUSIVE SUNGLASSES WITH DESIGNERS AND COLORS EVERY WEEK! My Temporary Blondness. Love it! !